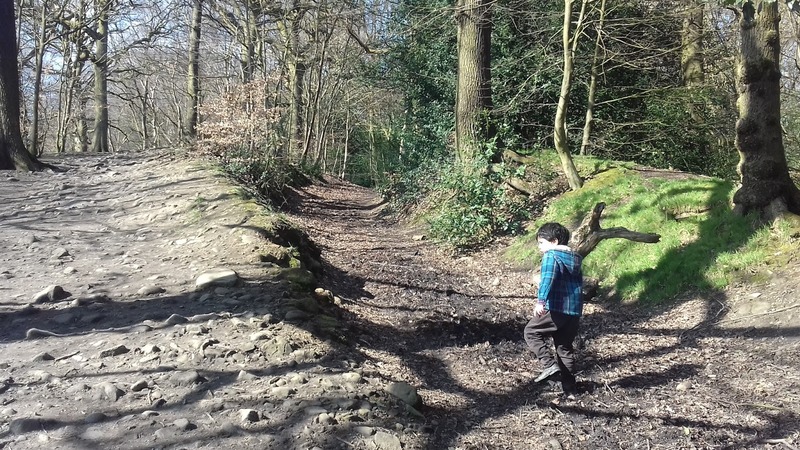 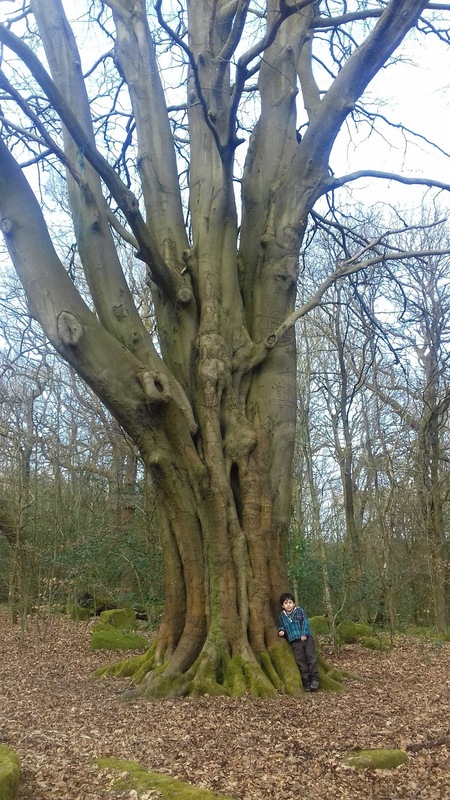 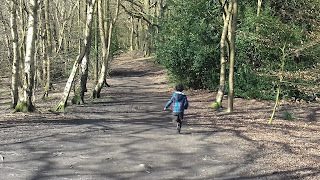 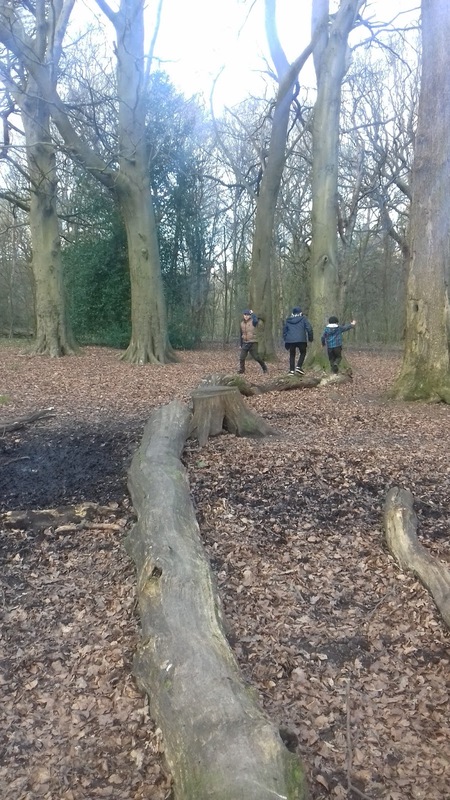 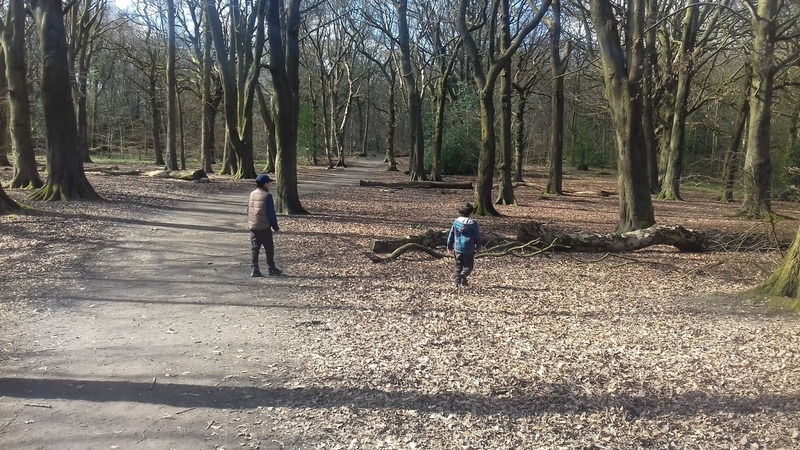 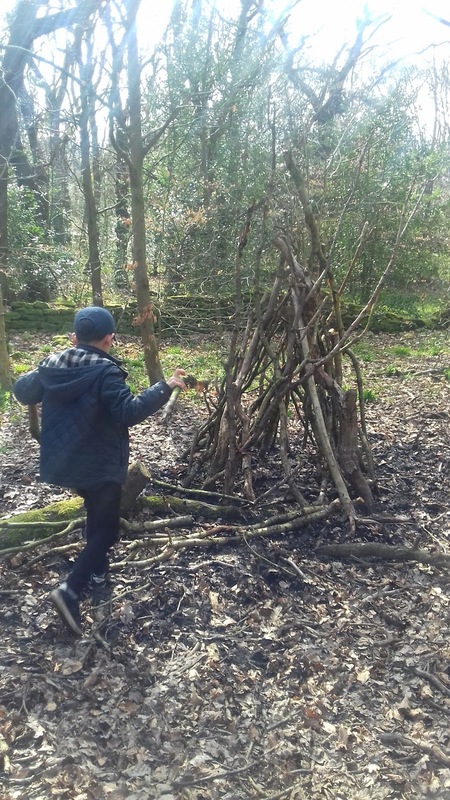 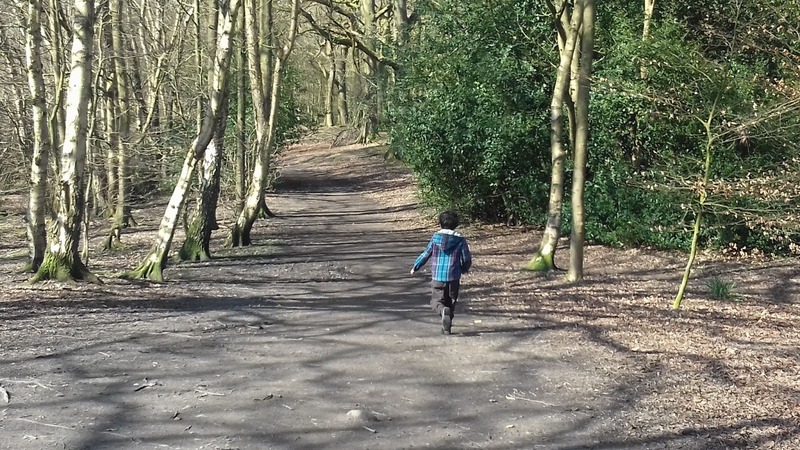 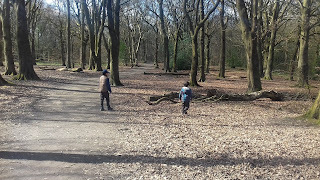 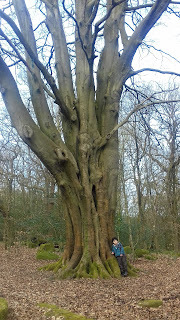 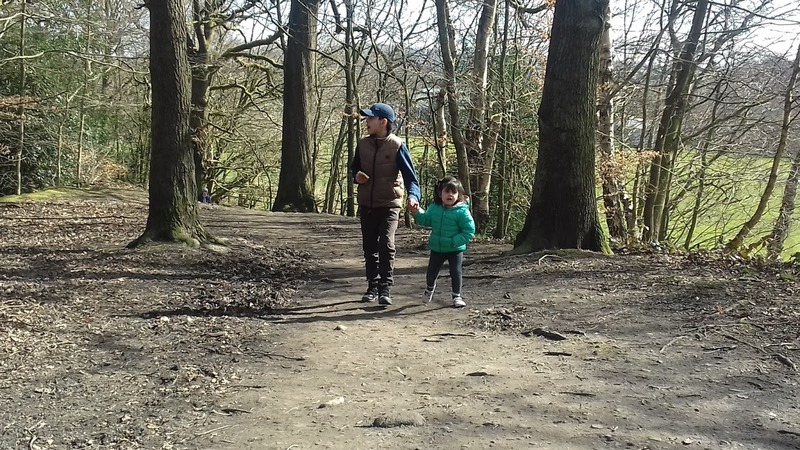 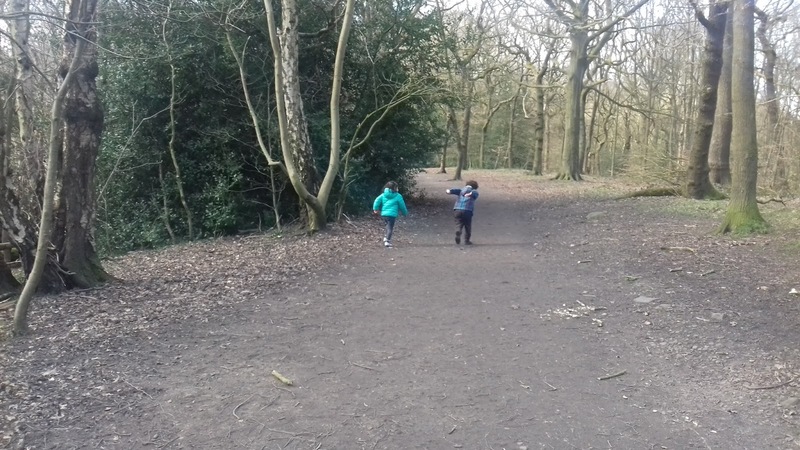 We love to explore local woods and usually head off to into Heaton Woods which is local to us. 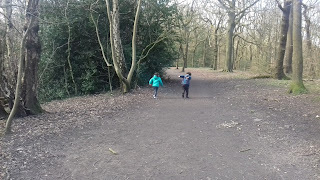 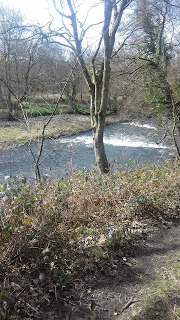 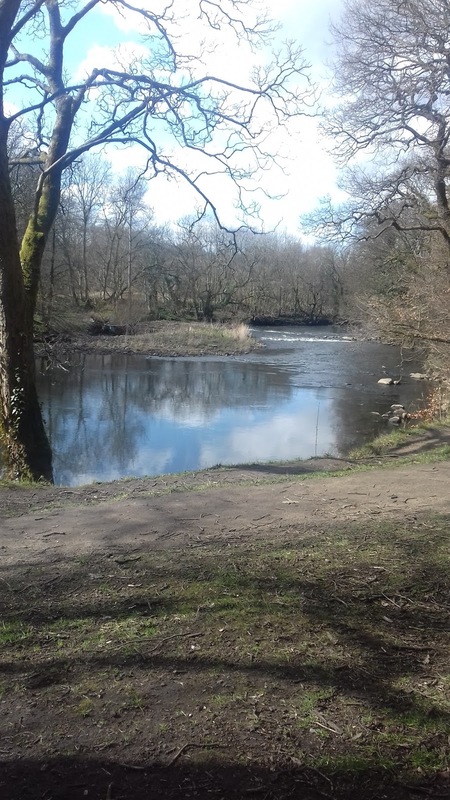 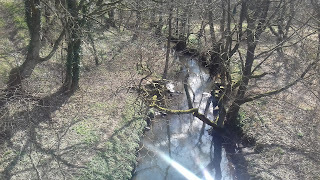 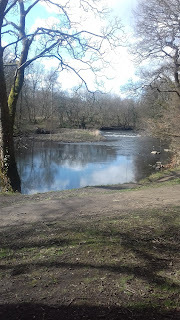 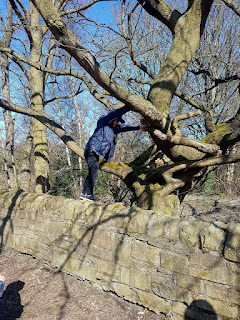 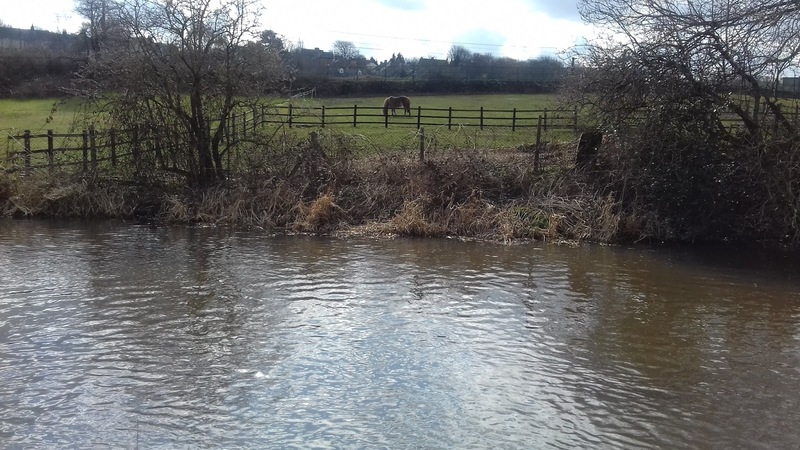 Today we went for a walk along the canal and we often pop into Hirst Wood Nature Reserve, however, today we thought we would see what's on the other side of the gate and head into Hirst Wood itself which is part of The Woodland Trust. 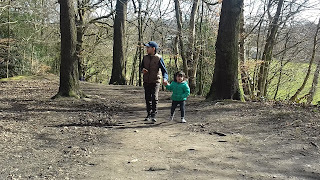 We were pleasantly surprised by the expanse of natural beauty which is right on our doorstep here in Bradford, Yorkshire! 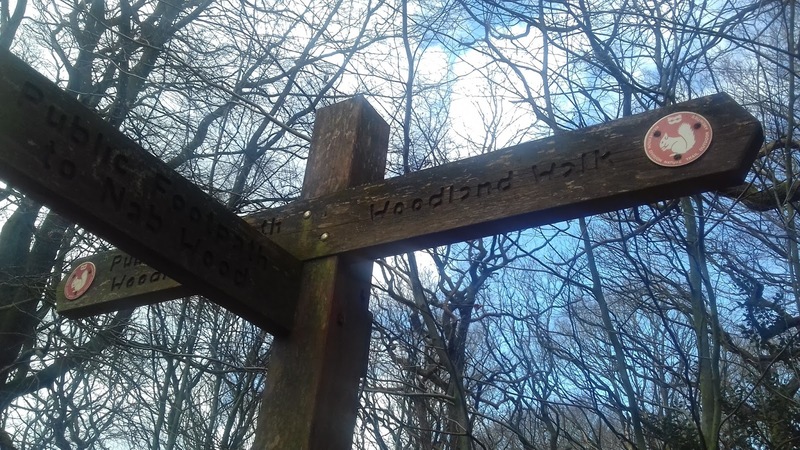 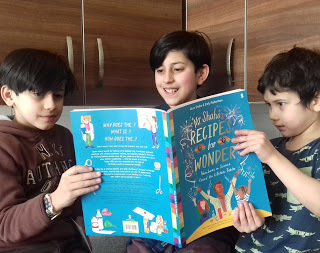 See our Heaton woods post here. 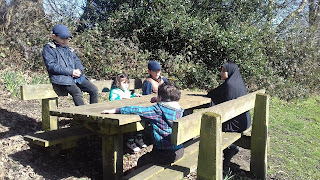 Before our Woodland adventure we stopped for a little bite at one of the picnic tables provided near the entrance to the wood. Hirst Wood is vast and there seemed to be more than one woodland walk we could actually take. 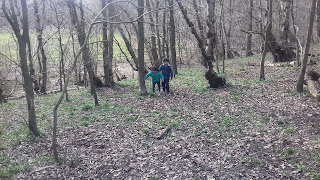 We ended up walking all the way through stopping here and there as the boys climbed fallen trees and DD3 pushed sticks into every patch of mud she cam across and there are quite a few patches! But there were plenty of dry paths to take so we didn't get muddy! We came out to find we were back at the canal but then headed back a different route with lovely gushing water, and then back to the gate where our walk began. 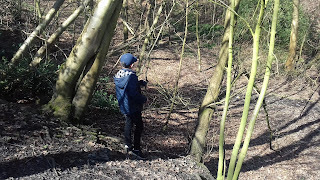 There were lots of places to explore and new wildlife to spot. 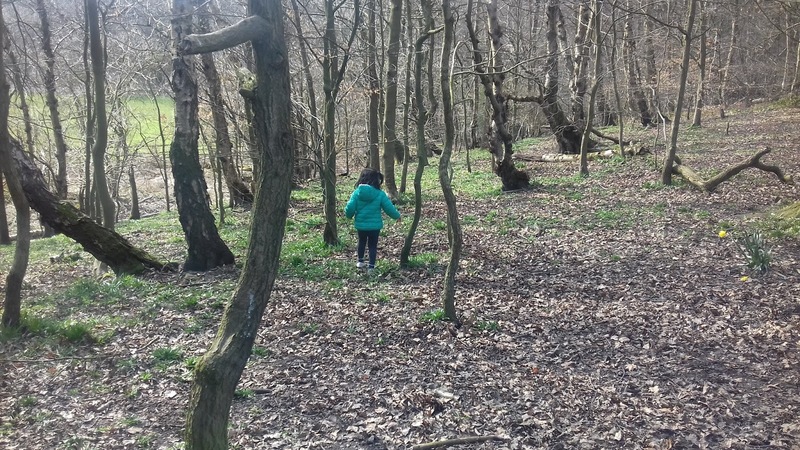 Back at home the kiddies wrote recounts of their trip to the woods and DD3 made her own mini woodland! Next time you're in the woods why not go on a teeny treasure hunt and find things to pop into your matchbox. 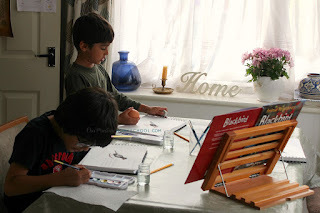 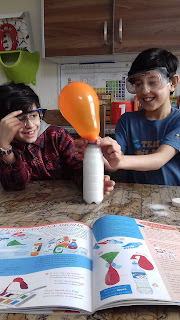 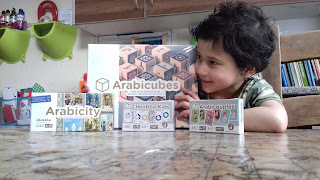 Check out this link here for ideas. 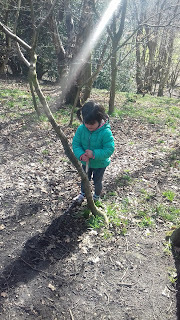 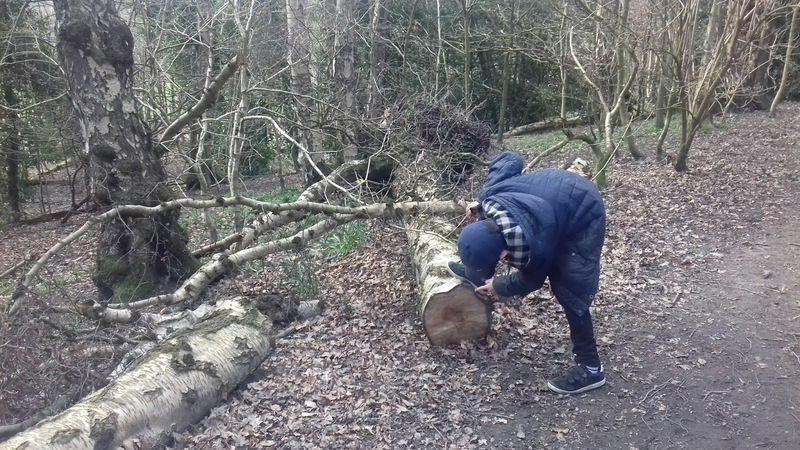 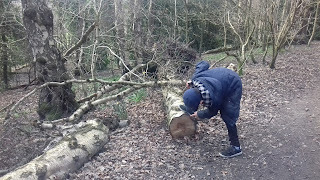 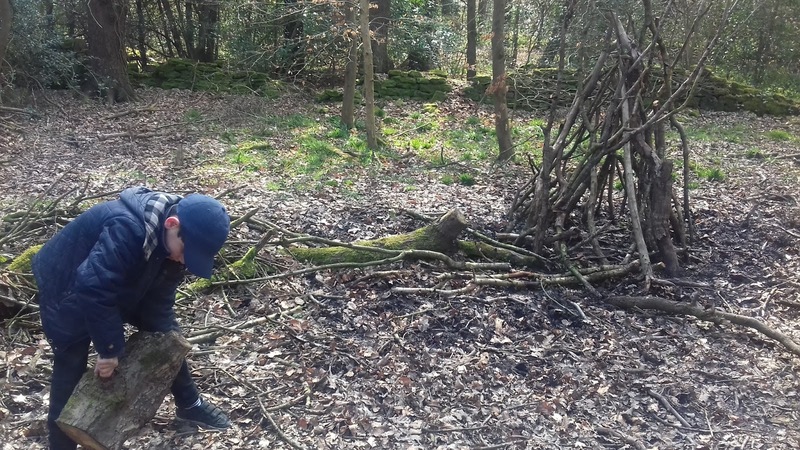 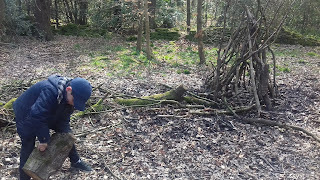 The kiddies made use of all their senses by listening carefully for sounds, looking for animal tracks and collected different bits of nature which interested them. 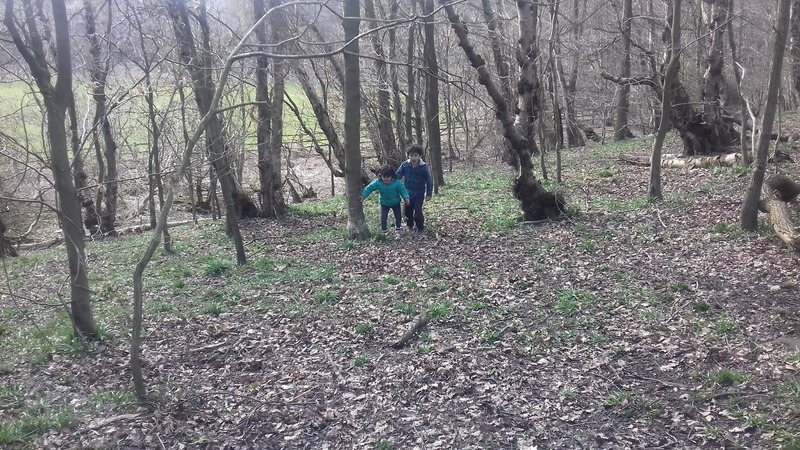 Here's a fab Spring Scavenger hunt sheet which you could attach to a paper bag before heading out on your big woodland adventure! 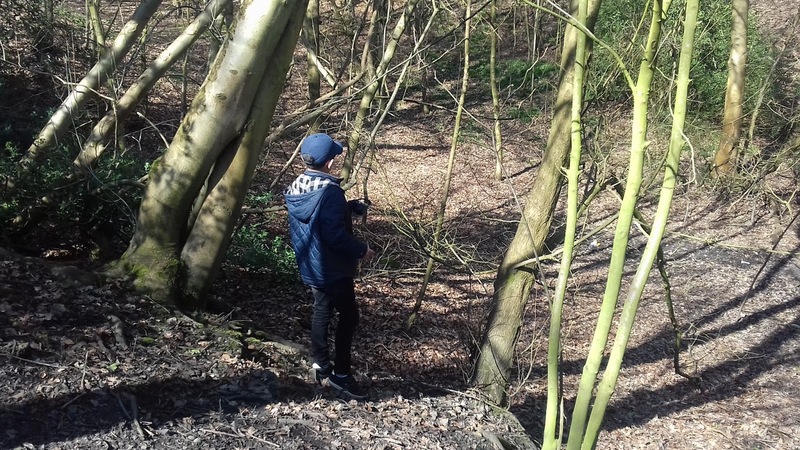 Look out on our Instagram page for our videos! 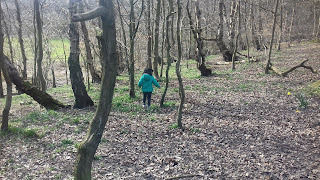 Do you visit your local woods often? 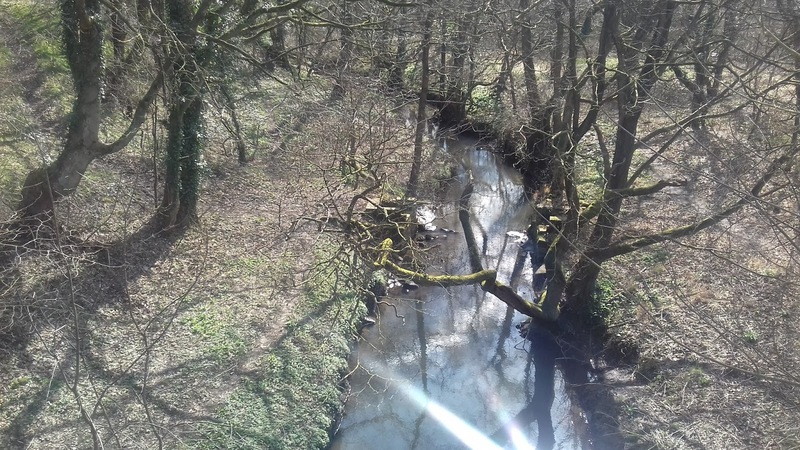 There could be lots of natural beauty you are missing out on! 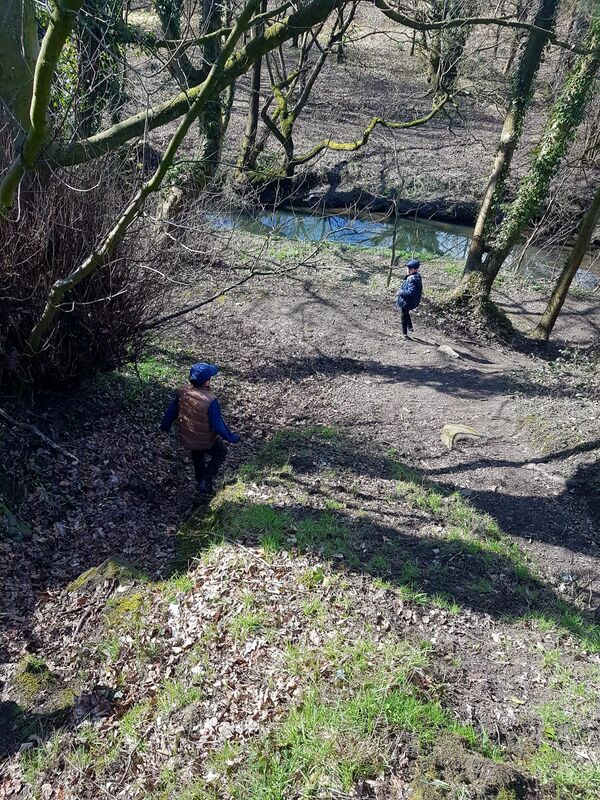 So pull on those boots and take your classroom outdoors this Spring!